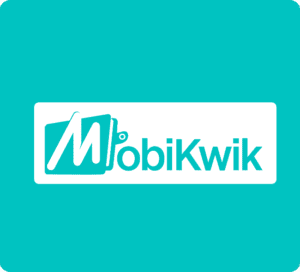 Mobikwik Add Money Offer-Mobikwik is The one of the Fastest E-wallet in India. Mobikwik is offering cashback of Rs25 Cashback on adding minimum Rs 100 in the mobikwik wallet Using UPI (More UPI Offers). Maximum cashback is Rs.25. This offer can be used once per user and valid for All users. This Is A limited time offer that may expire any time. Create New Account or Login to Your Old Account. You will get Rs.25 cashback in your mobikwik wallet within 24 hours. Get Rs.25 cashback in wallet on first Add money via UPI. Money should be added using MobiKwik UPI handle (@ikwik) only. Cashback will be credited to wallet by 10th November. 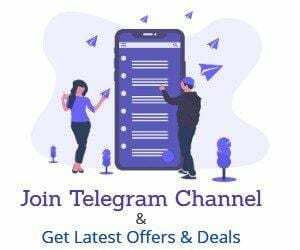 Offer is valid for existing as well as new users. Users need to complete their KYC in order to receive cashback. Offer is valid only if you’re on the latest app. If user has de-registered VPA even once, those users will not be eligible for cashback. Users linking their payments bank won’t be eligible for Cashback. MobiKwik has the right to end or call back any or all of its offer without prior notice.